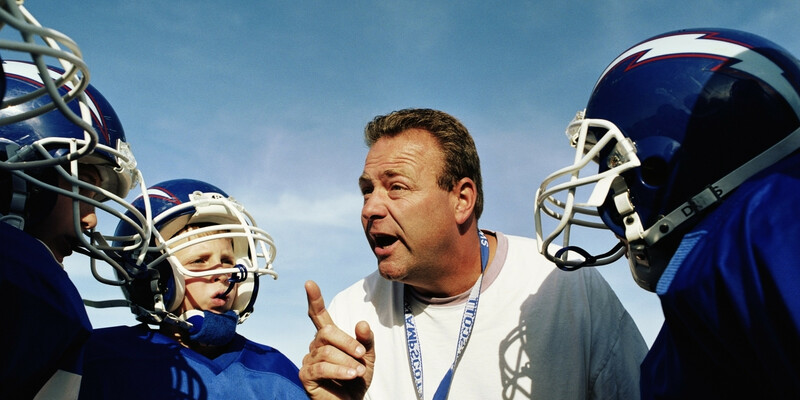 Question: How many professional (or amateur) sports teams have a coach? This is the question my friend Mike Auman asks his leaders when it might be time for some coaching. Professional athletes need it, why not professional leaders? I have helped hundreds of leaders find the best version of themselves through targeted and personalized professional coaching. Often this is about finding the roadblocks that are preventing you from moving forward and building a plan to overcome them. For a detailed description of the coaching process, click here. Gift the gift of coaching! Have a young leader who you would like to see develop? Purchase a coaching package for them as a development tool! Please contact me for prices and package options! DISCLAIMER – an essential component of the coaching relationship is an open mind. Most barriers can be overcome with the understanding that there can be another way. I was provided your name by Jenny Blank (AVP of Emergency Services – Winter Haven Hospital) regarding our Leadership Development Academy. At your convenience, I would like to touch base regarding the academy and opportunities to integrate some of your services as we move forward.